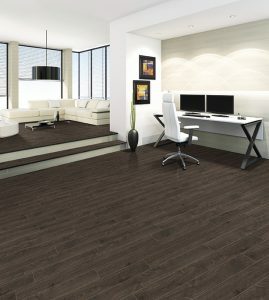 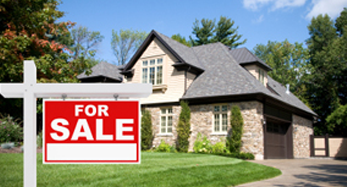 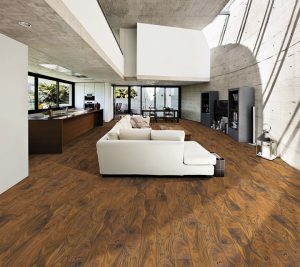 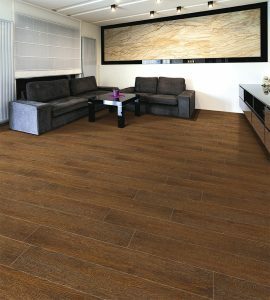 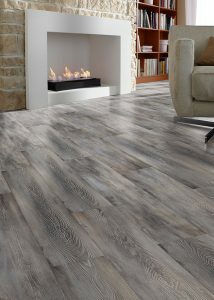 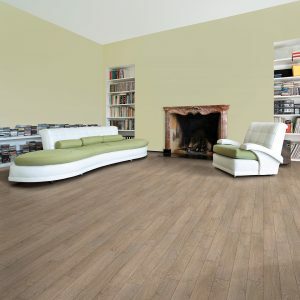 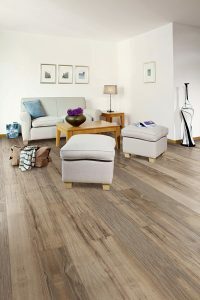 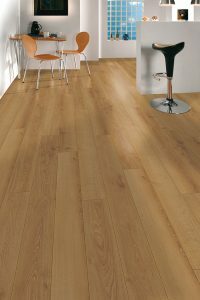 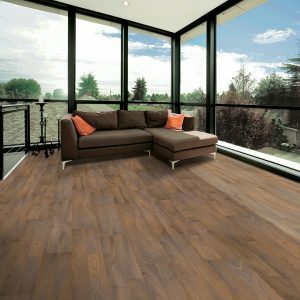 It’s no wonder that laminate flooring is the choice for busy families with many high traffic areas. 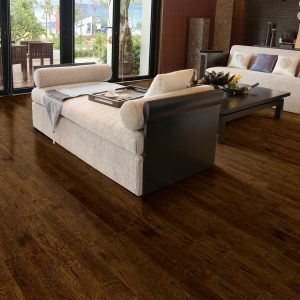 Laminate flooring has an unbeatable resistance to stains, scratches and fading making them incredibly popular to the contractor community too. 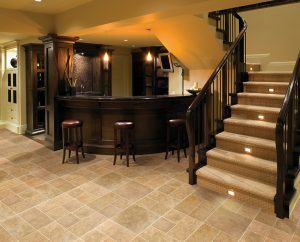 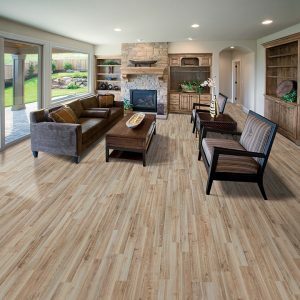 Why is laminate flooring so durable? 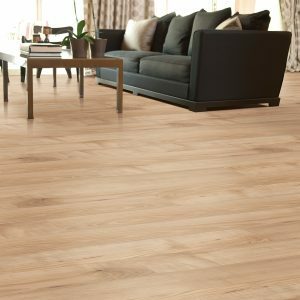 It’s by the nature of its construction of layers of high density core board, an image, and a wear layer that are fused together. 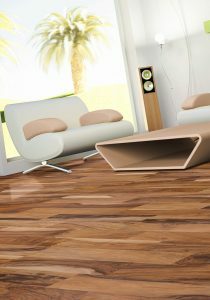 Combine that with a glueless locking system and you have an easier installation in comparison to solid hardwood flooring. 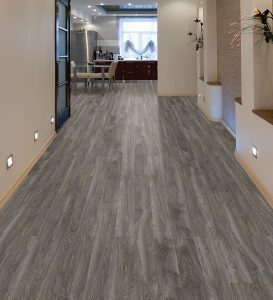 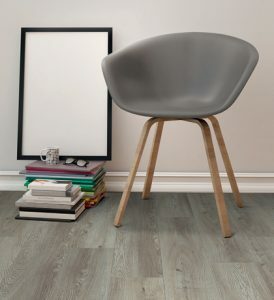 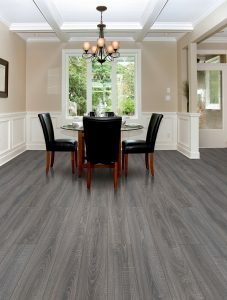 Not to mention that laminate flooring is well suited to those shoppers who desire the look and feel of real hardwood flooring, but avoiding the cost and maintenance that can be associated with natural products. 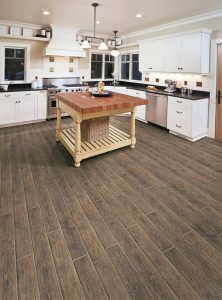 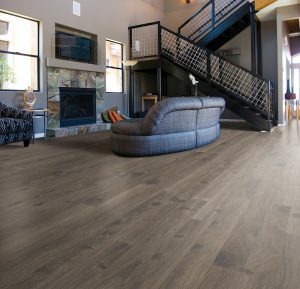 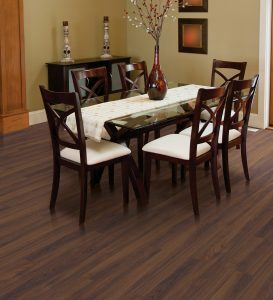 With a wide assortment of colors and patterns, laminate flooring is a versatile option for any flooring project.